Building security services today are more than just a fire sensor and security system we need to Control and Monitor access. To protect your goods with an advanced alarm systems which offers a completely integrated network designed for buildings. From educational and office campuses to a single building or suite within an office Advanced Alarm Systems can design and implement the best system for your budget. A complete fire protection system for facilities includes several integrated components Advanced Alarm Systems can install and service the following. In an emergency, it’s essential that your fire alarm system operates the way it was designed. You count on your fire alarm system to help protect lives and business assets. You will not be able to tell if a fire alarm system is functioning properly until its to late. We provide testing and Inspection services that ensure your fire alarm system will always operate the way it was designed to when needed. You expect smoke detectors to alert you to a fire and protect your building and its occupants. But without thorough, scheduled testing, there’s really no way to tell if they’re working. To keep your smoke detectors fully operational, we offer Inspection/Testing, Testing/Maintenance, Cleaning and Sensitivity Testing for smoke detectors. For facility service it is a good practice to know who’s at your door before you open it. Add to that the ability to see as well as hear who is there. An intercom system from allows you to answer the door and open it or communicate with someone from any telephone in the home or office. Electronic gates are an economical and practical solution for efficiently controlling vehicle traffic at any building. 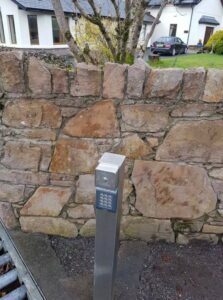 We will design a quality parking and gate solution increase security in Kerry and Cork. Video Surveillance CCTV in Kerry. 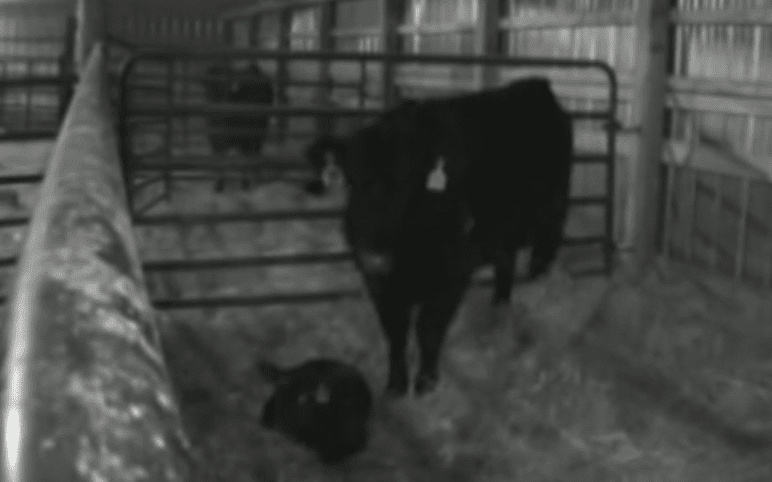 A video surveillance system needs to be mapped out to keeps things safe and secure. 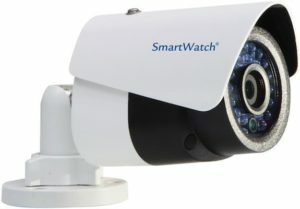 A properly installed CCTV surveillance security can monitor and record activity in building and access points. For single buildings or a business, investing in the right video surveillance security system is a key aspect of being a responsible business owner. 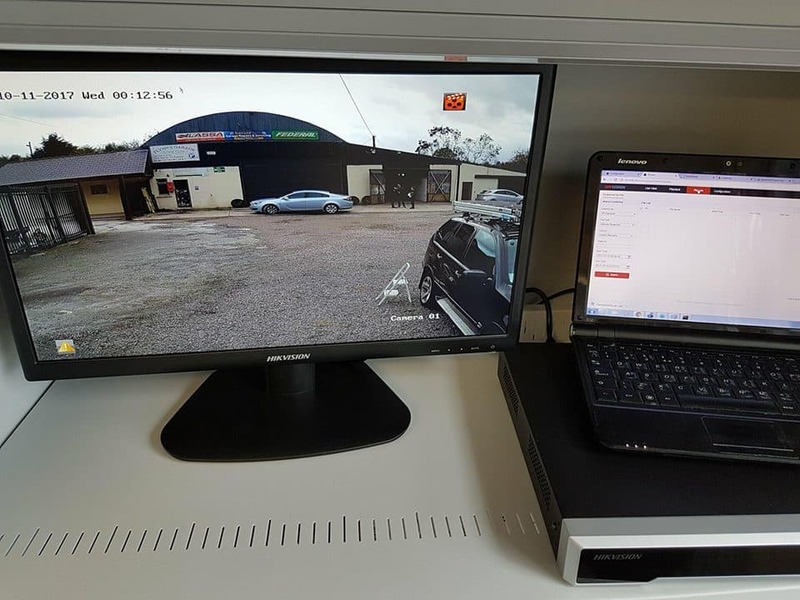 It’s not just about protecting your assets, but a video surveillance system can be used for monitoring productivity and operations. Access Control is often the first line of defense for security and we are one of the best in the field. Whether you need a simple one door solution or a fully deployed enterprise system, we have the right product for you. Facilities are valuable. Get an Intrusion Detection System from MKS Security will help protect against a security breach. We offer world class intrusion detection systems including Electric Gates Kerry, burglar alarms, panic devices and outside perimeter solutions in Kerry and Cork.